and in the enactment of human identity. 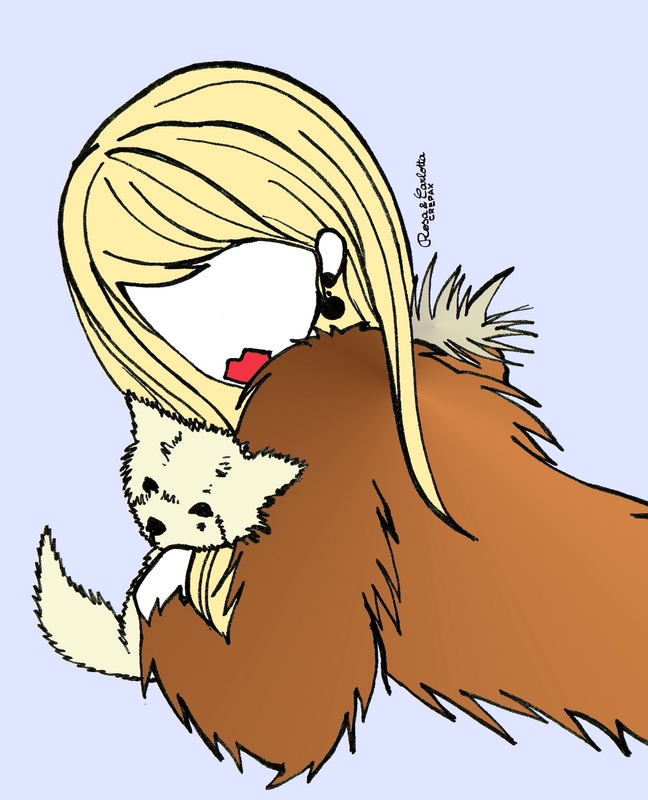 of the relationship between fur and fashion. Where do we stand? Fake fur is the way to go! 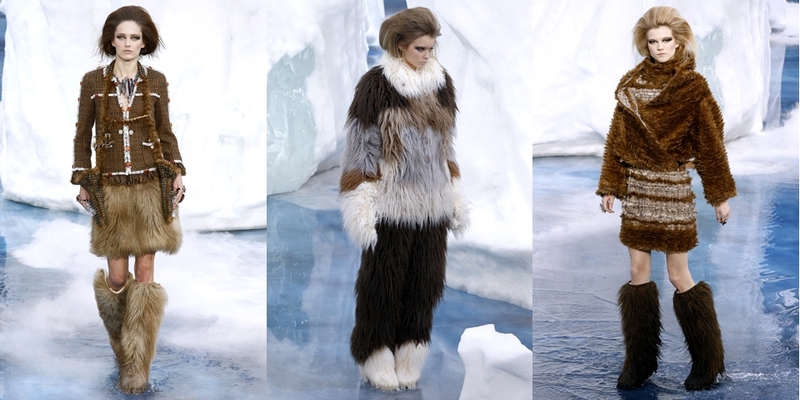 Fur surely looks good, and a lot of A/W 2010 collections proved it. But that doesn't mean we have to kill animals! As Karl Lagerfeld said: "fake is not chic [...] but fake fur is"! sul ruolo degli animali nella società e nella caratterizzazione dell'identità umana. e sulla controversa relazione tra pelliccia e moda. è sempre più spesso considerato come un crudele torturatore di animali. Da che parte stiamo noi? La pelliccia ecologica è la soluzione! ...e molte delle collezioni A/I 2010 lo hanno dimostrato. Ma questo non significa che sia necessario uccidere gli animali! Come ha detto Karl Lagerfeld: "fake is not chic [...] but fake fur is"! concordo pienamente con voi e con karl ;) w l'ecofur!!! 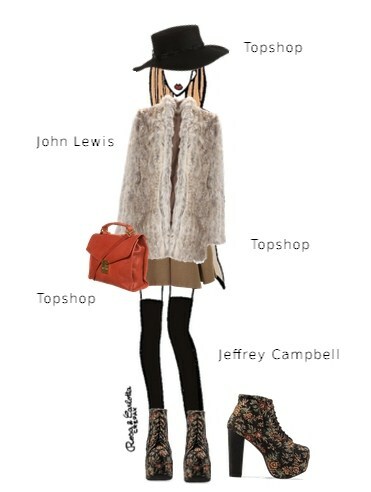 Too cute :) Love the combo! Sono d'accordissimo, faux is the way to go! Volevo chiedere... Ma per il Giveaway si può partecipare anche se non si ha bloglovin? interesting post, agree on the fur issue and Karl is so right! Great post! I definitely agree. I totally agree on this issue!. I love fashion. Fashion is fun and beautiful, but not for the sake of being cruel to any living being. Fake fur is just as good, so why am I still seeing real fur all over Italy? It makes me so disappointed sometimes to see people just not caring about this issue. You two are very talented and you have a very cool blog! We're glad to hear other people feel the same way! Hello! I am new to your blog so I wanted to say Hi. Regarding your post - I totally agree. Fake fur is the way to go! What about fur that's a leftover from the meat industry or controlling the size of animal populations?? Completamente d'accordo!!! I agree with you!! !